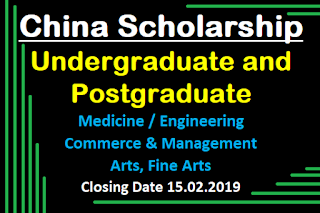 Applications are invited from eligible applicants for the award of 10 Undergraduate Scholarships offered by the People’s Republic of China for the year 2019/20. 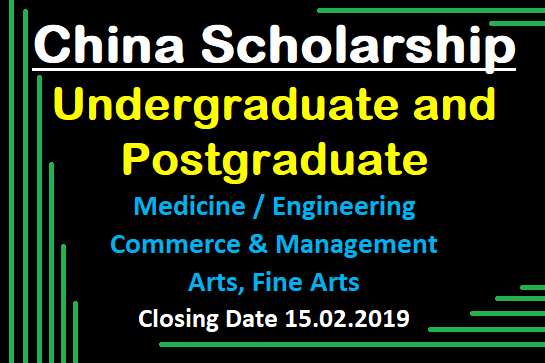 Applications are invited from eligible applicants for the award of 14 (Fourteen) postgraduate scholarships (PhD & Masters) offered by the People’s Republic of China under the above scholarship programme. 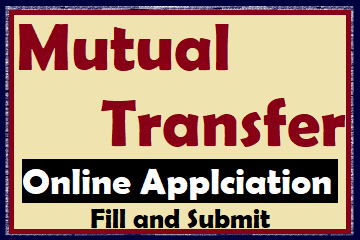 Applicants for PhD Programme must have a Masters degree and should be below 40 years and the applicants for Masters Programme should have a Bachelors degree in the relevant field and should be below 35 years of age on 15.02.2019.